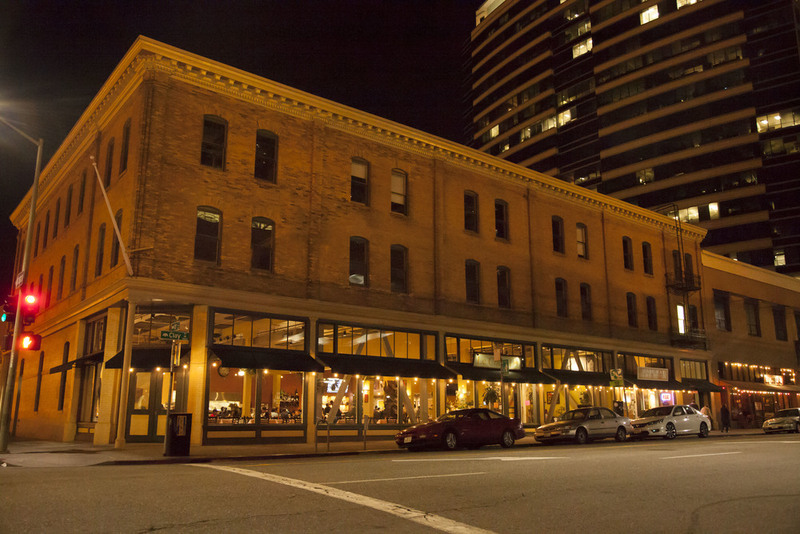 Since 1985, Le Cheval has been at the forefront of introducing the flavors of Asia to Oakland. Today, we proudly serve our family recipes in Old Oakland and in Walnut Creek. Our style of food brings together the flavors of French, Chinese and Southeast Asian cooking. Each of our recipes includes a balanced combination of fresh ingredients and exotic spices to bring out the best flavor in every dish. We strongly believe that the food you eat is just as important as who you eat it with and we strive to create an environment that makes each gathering special. Enjoy! Reservations are highly recommended, especially on weekends. Walk-ins are always welcome. There are two public parking garages near each of our restaurants in addition to metered parking. 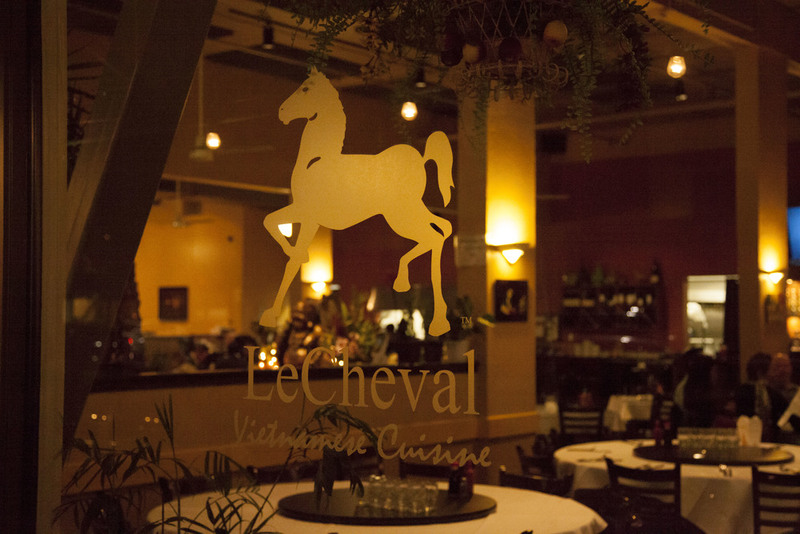 For years, Le Cheval has been an established member of the Oakland Community, serving family recipes that have been passed down for generations. Our business is fueled by our family's passion for providing the freshest and most delicious ingredients in combination with friendly service. We are proud to be in Old Oakland and in Walnut Creek, sharing our family traditions with you. A special thank you to Andrew Lam, Albert Eisentraut and Cliff Blueitt for their photo contributions throughout the years. We strive to create the ultimate dining experience, which means paying close attention to detail when it comes to our beverage selection. Whether you prefer wine, beer, liquor or a cocktail, our bar is fully stocked to offer a robust selection of high quality elixirs. We proudly scout the very best wines from Napa and beyond. Our wines are carefully selected to pair perfectly with our dishes and to be enjoyed on their own. Our bartenders are highly skilled at creating exciting new cocktails as well as traditional mixed drinks. In addition to our wine list and cocktail menu, we also offer a selection of rotating draft beers from national and local distributors as well as a variety of bottled beers.